More importantly, the video highlights the wonderful work that Lovin’ Spoonfuls does every day to combat food waste. The group redistributes healthy food destined for the Dumpster to those in need. And in case you’re still looking for a holiday gift, a donation to that non-profit (perhaps in someone else’s name) seems like a lovely idea. 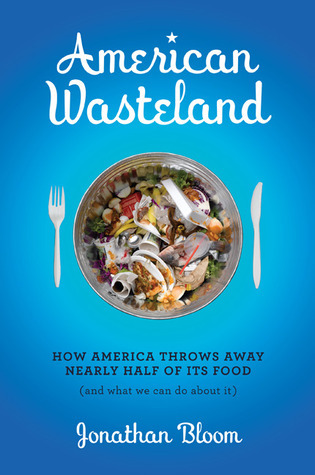 This entry was posted in Food Recovery, Hunger, Stats and tagged American Wasteland, animation, food waste, Jonathan Bloom, Lovin', Lovin' Spoonfuls, Rose Bowl, video, Wasted Food. Bookmark the permalink. Both comments and trackbacks are currently closed.